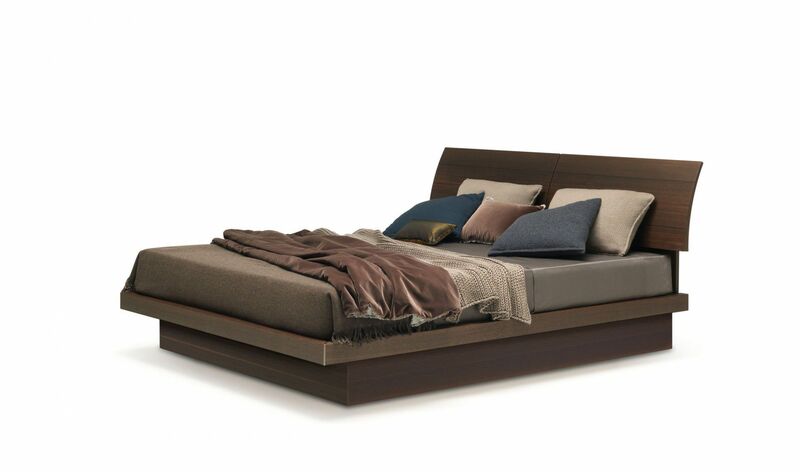 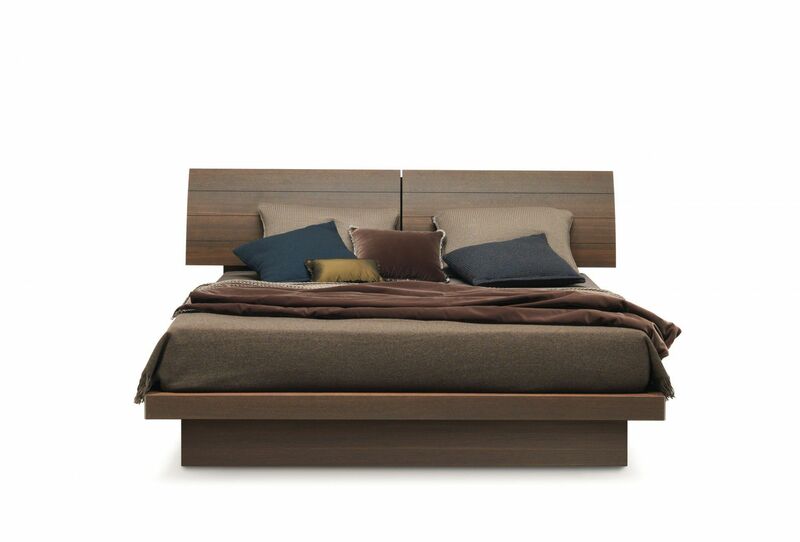 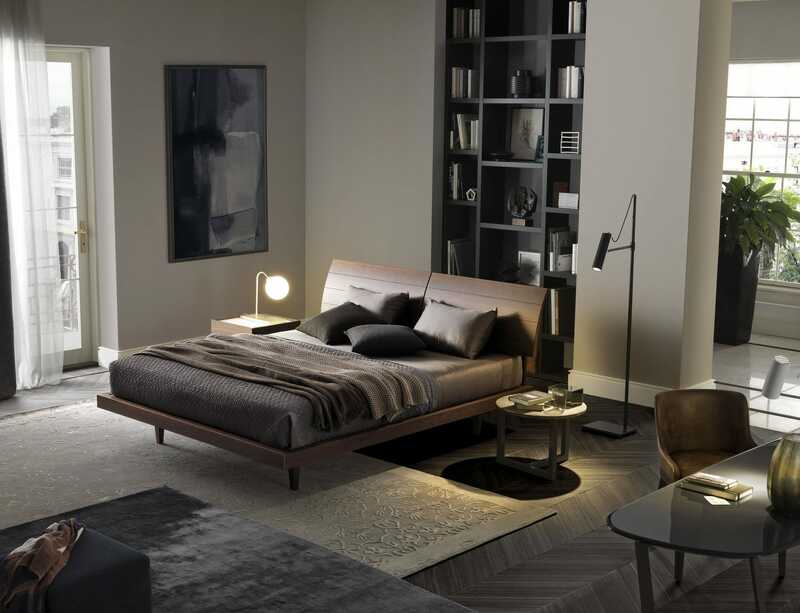 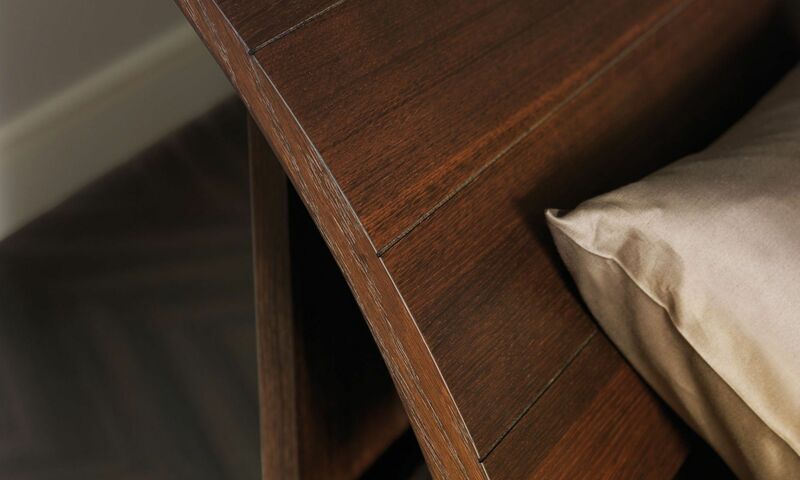 The bed Giorgia makes elegance comfortable and comodity more versatile. 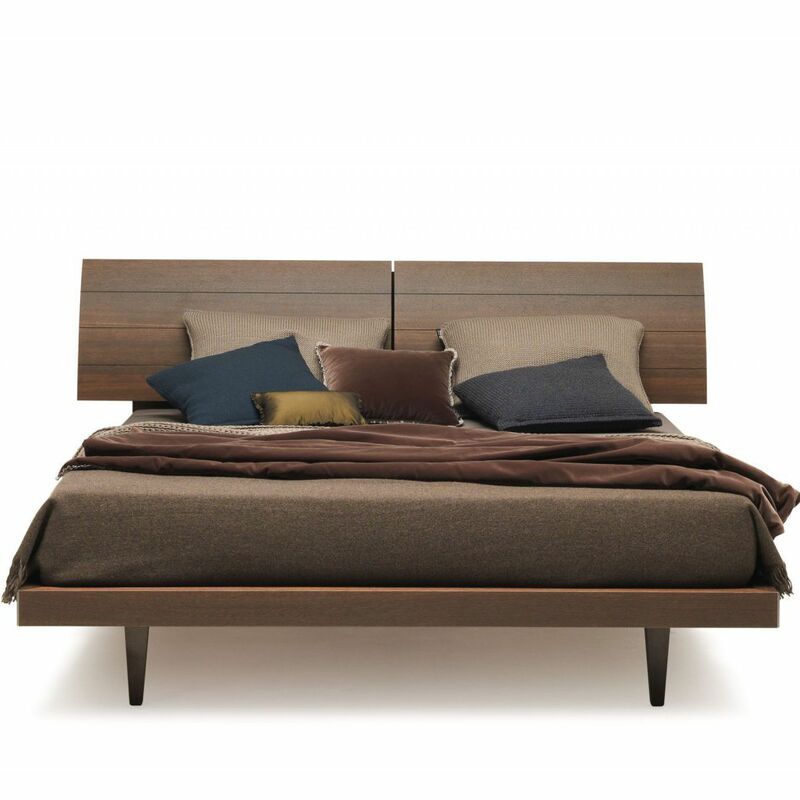 The headboard, consisting of two separate adjustable elements, creates a light curve that gives the sleeping area a delicate sign of style. Available with legs or in the storage version.